Up to 17 per cent of children could have symptoms consistent with fetal alcohol spectrum disorder (FASD) according to new research published in Preventative Medicine. 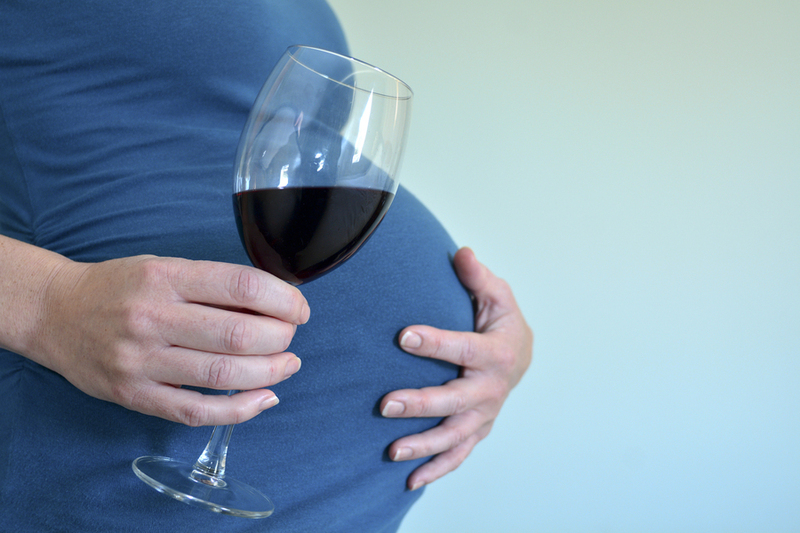 Researchers from the University of Bristol and NCPHWR researchers at Cardiff University worked with clinicians to assess a wide range of information on mothers’ drinking in pregnancy. FASD is considered to be a relatively hidden disability because most individuals with it do not show physical features. It is thought to be under-diagnosed with only one specialist clinic in England. Read the full article here.